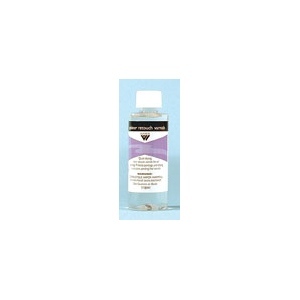 * A quick drying, light bodied, colorless retouching varnish, composed of crystal clear acrylic resin with a very volatile diluent. 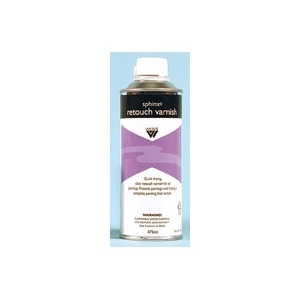 * Retouch Varnish is excellent for use on parts of a painting that have dried flat in order to bring out their full wet appearance. 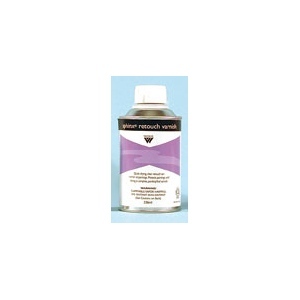 * It can also be used on paint not entirely dry, so further painting can be done. * Protects paintings until drying is complete, pending final varnish.